46 images. 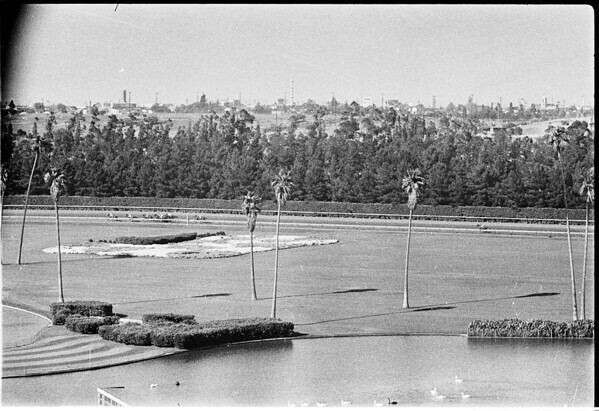 Races at Santa Anita photon series, 24 February 1958. "Silky Sullivan" photon series winner of race. (Sleeve reads: SP 12287).